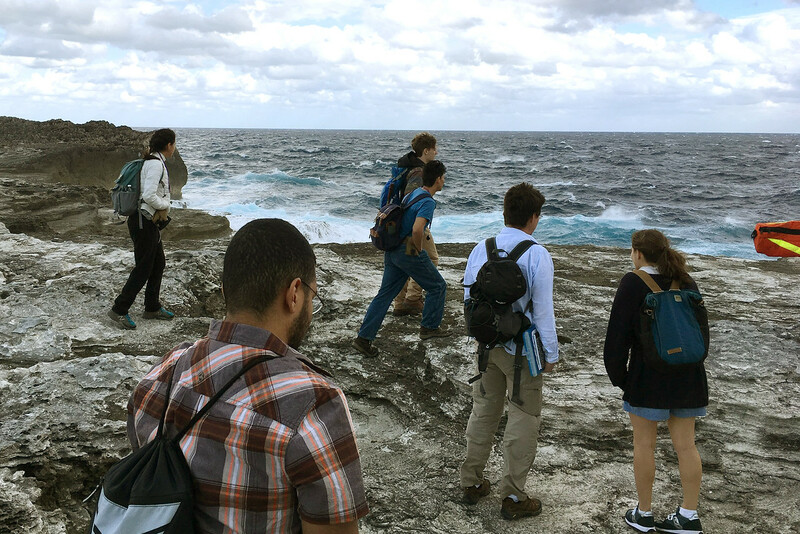 CORPUS CHRISTI, Texas – While many people visit the Bahamas for vacation, one group of researchers went for more than just the beautiful sights. 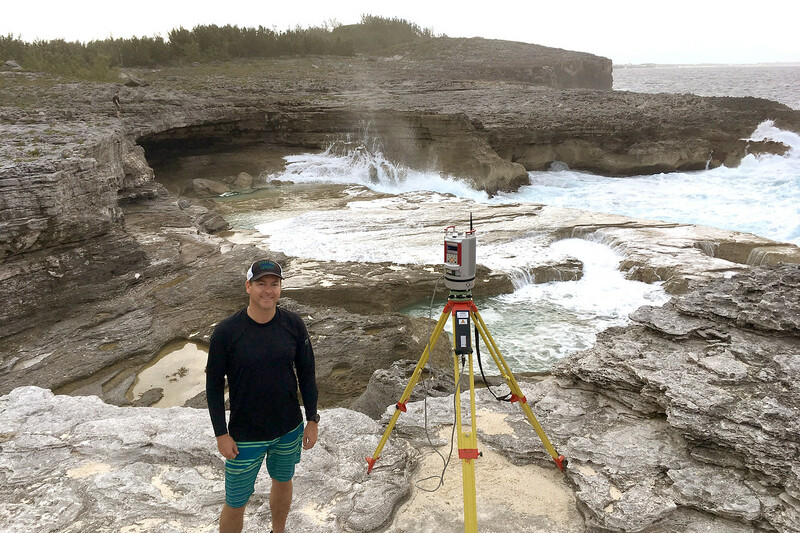 Dr. Michael Starek, assistant professor and director of the Measurement Analytics Lab (MANTIS) at the Conrad Blucher Institute for Surveying and Science at Texas A&M University-Corpus Christi, and his student research assistant, Jake Berryhill visited the Bahamas to investigate the movement of massive boulders by large storm waves as part of a scientific research team. While the Coastal Bend will not have massive boulders thrown onto its shores, this research and its findings could still affect the Texas Coast. The study will help engineers better understand the challenges posed by large storm waves to coastal resiliency, which is the capacity for coastal areas to withstand damage and the time it takes to recover. Data from the study could also be used to better prepare communities for future impact scenarios from hurricane inundation and storm waves on coastal structures such as oil rigs. “This is particularly relevant if longer-term projections on climate hold, which indicate that future variability could lead to increased intensity of ocean storms – also called superstorms – thereby generating larger and more destructive waves,” Starek said. 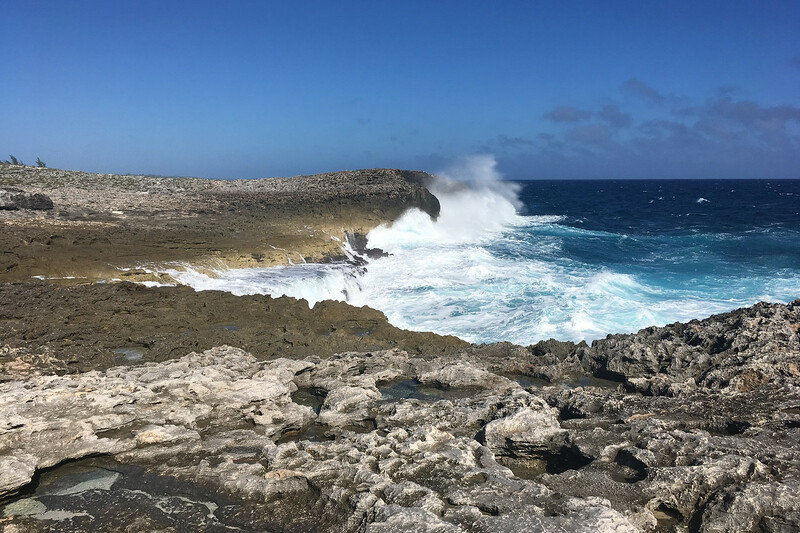 Unlike the Texas Coast, Eleuthera, the last island of the Bahamas, catches enormous North Atlantic swells due to its incredibly deep water and huge cliffs – especially during winter storms and hurricanes that can generate 40-to-50-foot waves. 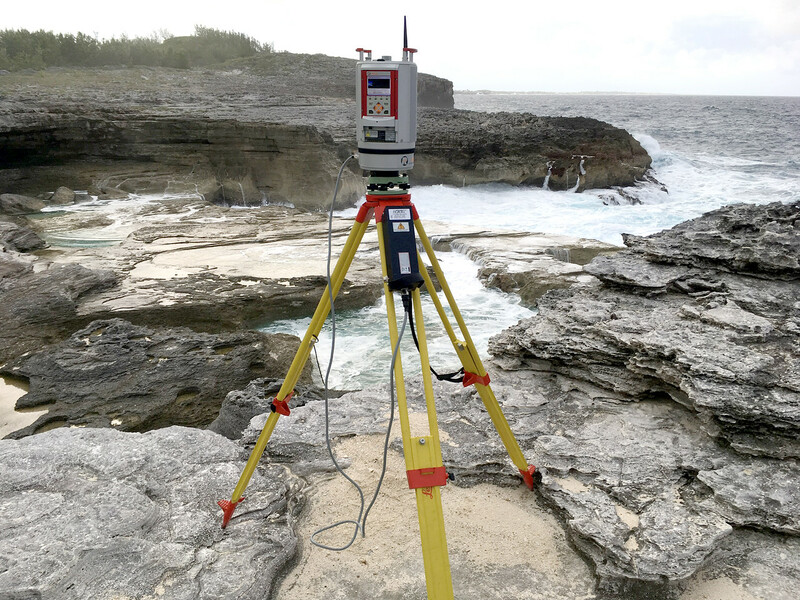 It is for these reasons that Eleuthera is the perfect site to study large storm-generated wave energy and how far these waves can move large objects. 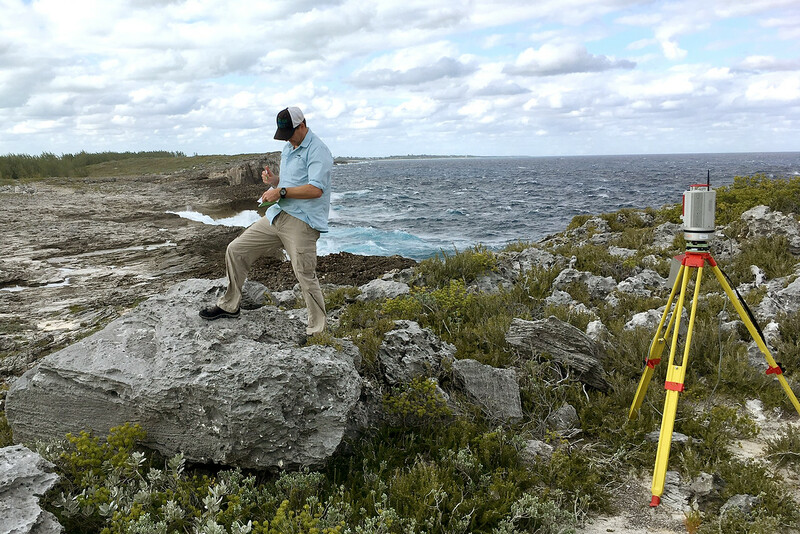 “While eating at a local restaurant in Eleuthera, some natives told us that during large winter storms it is common to see boulders the size of beach balls being thrown over roads located on coastal ridges well above sea level,” Starek said. 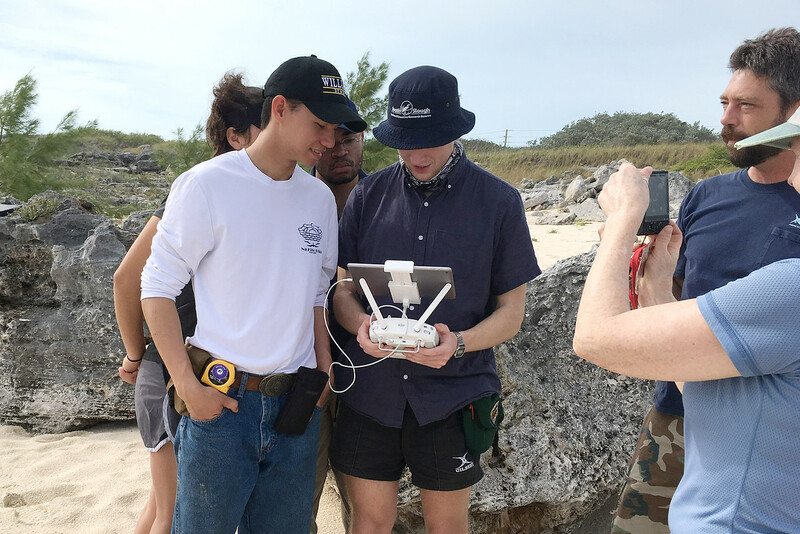 While in Eleuthera, Starek and Berryhill surveyed nine miles of coast with both unmanned aerial systems (UAS) and terrestrial Light Detection and Ranging (LiDAR) technology to obtain imagery and 3D models from the ground as well as the aerial perspectives. In addition, Starek and Berryhill had the opportunity to show students from the partner colleges how to fly UAS and use LiDAR technology. 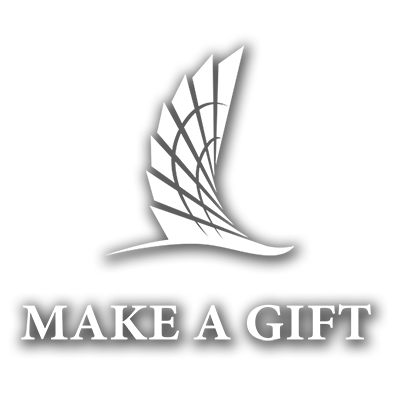 The project is a collaboration between Texas A&M University-Corpus Christi, Williams College, and Notre Dame. After Starek and Berryhill finish processing their data, it will be provided to the other research teams and will be used to better estimate boulder size, how far they were moved by ocean waves and attempt to approximate historically when the storm movement occurred.